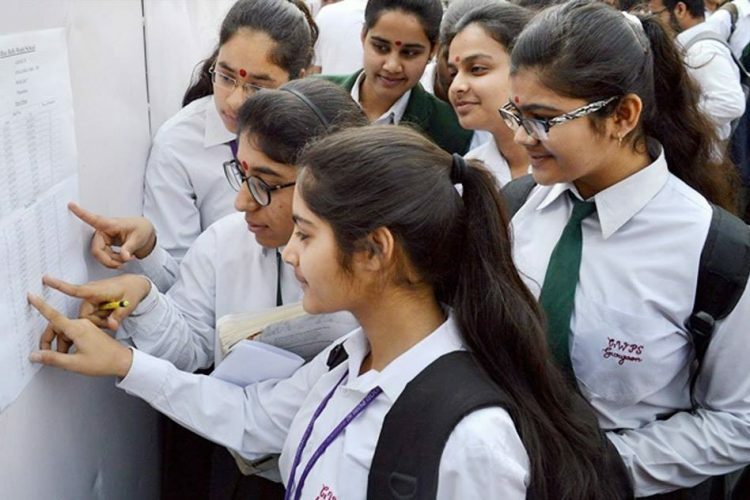 CBSE is going to start its application process for re-evaluation of the classes X and XII Board results on Thursday. However, many students haven’t got the photocopies of their evaluated answersheets till the filing of this report on late Wednesday. The students waiting for their undergraduate admissions are apprehensive that any further delay would mean that even in case of changes in the marks, they would miss the bus. Also the students cannot apply for the re-evaluation without seeing the photocopies as it is question-specific with a price of Rs 100 per question. Some other students have applied for the photocopies even before the deadline of June 16 was extended to June 19, but their payment status has been showing ‘pending’. They also haven’t got any reply to their mails to Central Board of Secondary Education (CBSE). “Around 25 of my friends, along with me, have been waiting for the photocopies, but there is still no update. We have tried calling the CBSE headquarters and even regional offices. I am from the Ajmer region but have even called Bhubaneswar and Guwahati offices, but no one has responded,” said a candidate. “We will get just two days to apply for the re-evaluation that starts on June 21 and ends on June 22. As of June 20, till 8.50pm, we have no update on the photocopies,” another student from the Chennai region said. “Does CBSE actually want to facilitate the re-evaluation or trying the delaying tactics?” Many candidates from across the country — from Chennai to Kochi to Chandigarh to Delhi to Guwahati — are waiting for photocopies. There is no clarity on whenther CBSE will extend the dates for re-evaluation and if those receiving photocopies late would get two days to file the application. The board didn’t respond specifically to the query on the issues of ‘pending fee status’ and not responsing to students’ queries. The re-evaluation process started on June 1.